Sachin Tendulkar a global phenomenon, has been a name that inspires most of us. His journey from him playing cricket as a child to representing the nation in the sport has been another point of conversation amongst all his fans that spread across the globe! 'Sachin: A Billion Dreams' directed by James Erskine wraps up the wonderful journey of the virtual hero in his forthcoming film. 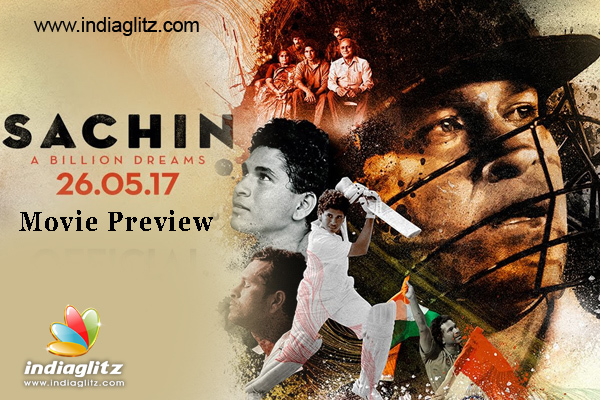 'Sachin: A billion dreams' would bring to life the memories that the entire nation witnessed during the course of Sachin's career. It will also help the fans to know the Sports star as an individual as the film showcases insights from his personal life. 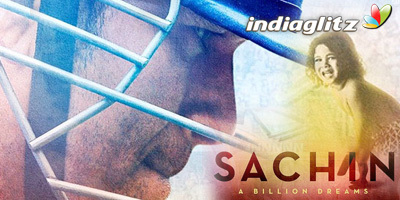 The former cricketer Sachin Tendulkar once said the upcoming movie 'Sachin: A Billion Dreams' is not just about cricket. "This movie is not just about my cricket career. It has many different chapters and we have tried to show those chapters as well. James has shown many sides of my personality in the movie, which many people are not aware of," said the iconic cricketer. The film produced by Ravi Bhagchandka and Carnival Motion Pictures under 200 NotOut Productions is scheduled to be released on 26 May 2017.